UXBRIDGE, U.K., Oct. 1, 2012 -- Xerox released today its annual Global Citizenship Report. 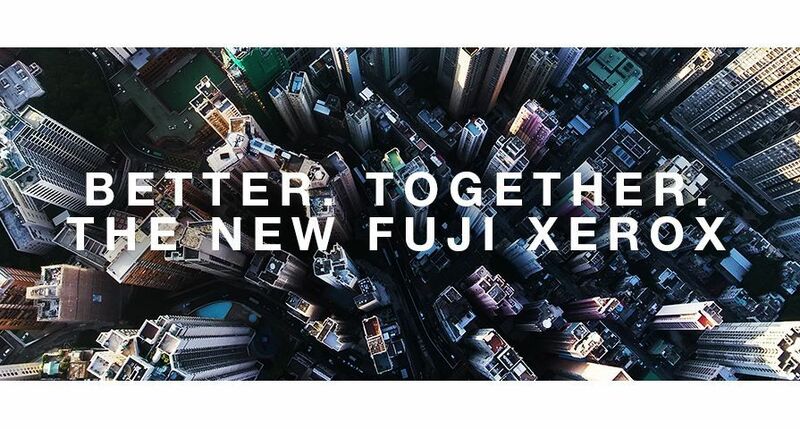 In the report’s letter to stakeholders, Ursula Burns, Xerox chairman and CEO, commented on the company’s principle-backed practices towards sustainable innovation, all of which align with the company’s broader purpose to help simplify the way work gets done in organisations small to large and for enterprises all around the world. 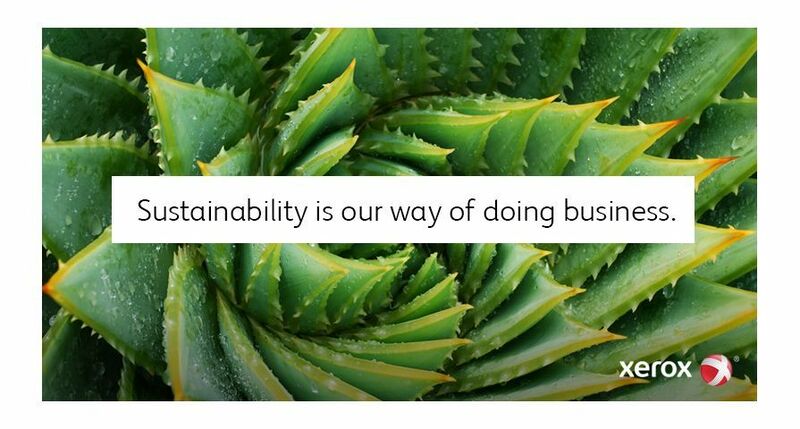 Last month, Xerox was recognised for its commitment to corporate social responsibility. 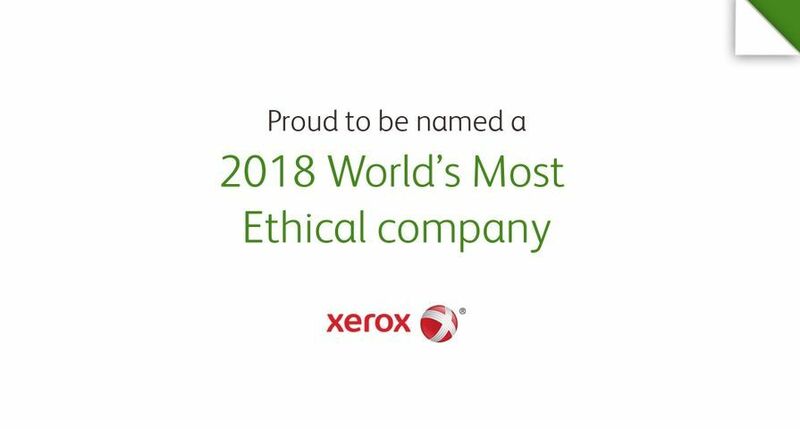 For the fifth consecutive year, Xerox met the FTSE4Good criteria for corporate responsibility, social and stakeholder engagement, human rights and environmental actions. Created in 2001, the FTSE4Good Index is a series of benchmarks for socially responsible investors who want to measure performance using globally recognised standards. 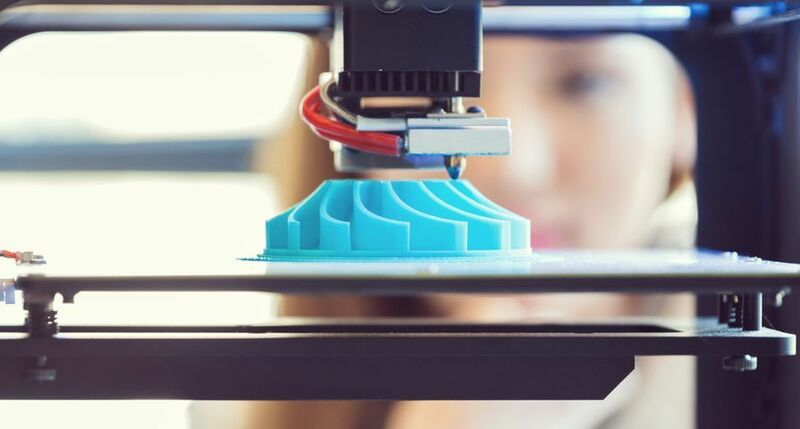 Supporting the customer- Xerox created Open Xerox, an online portal that encourages customers to play a part in exploratory research for new products, applications and services. The portal provides instant access to the company’s latest innovations and allows anyone to test pilot technology and provide feedback directly to lab scientists and engineers. 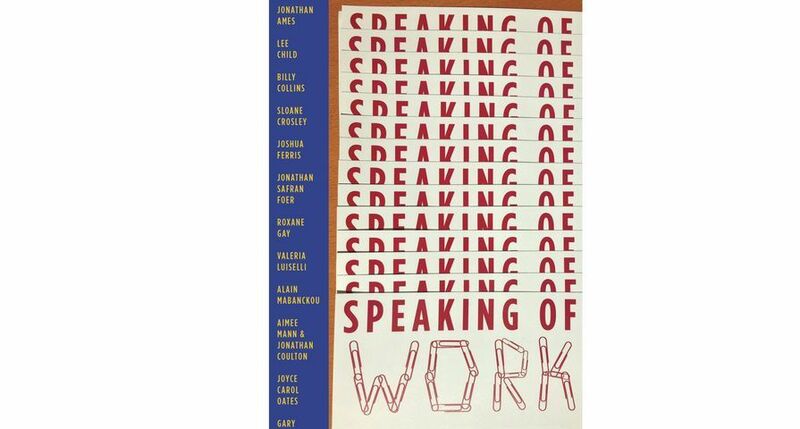 Improving the Workplace-Xerox achieved a 100-percent rating on the 2011 Corporate Equality Index and Best Places to Work survey administered by the Human Rights Campaign Foundation. 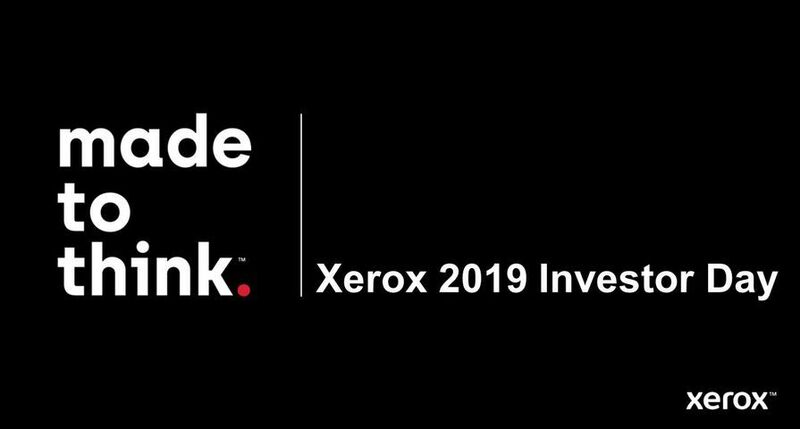 Preserving the Planet- Xerox was recognised for its commitment to sustainable innovation by its inclusion on the Newsweek Green Ranking List. Newsweek rated Xerox in the top 50 for environmental performance. Advancing the Community-Eleven Xerox employees received fully paid leaves of absence in 2011 so they could lend a hand to non-profit agencies in their local communities. 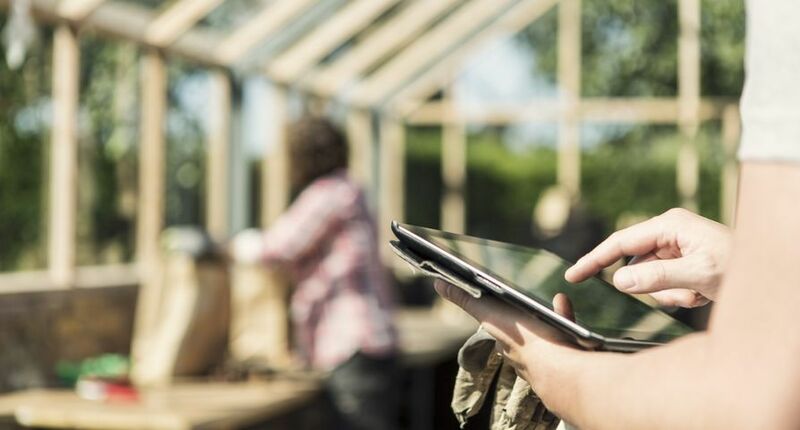 These employees were able to share their business insights and in some cases their Xerox Lean Six Sigma training to improve the efficiency and effectiveness of the organisations they serve. 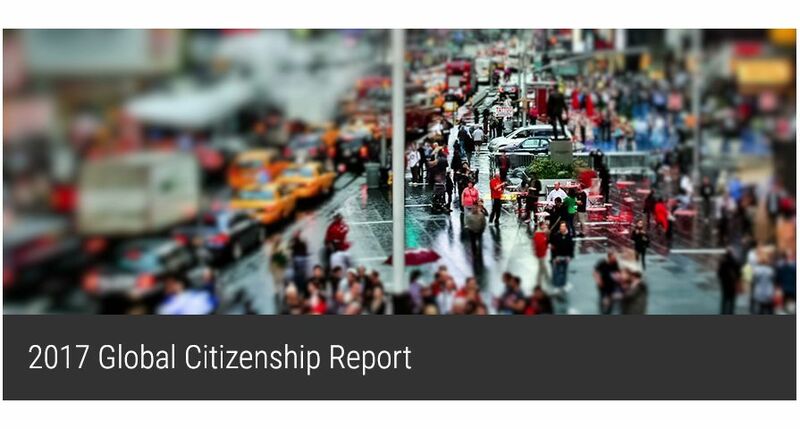 To view the report and for more information about Xerox’s citizenship activities, visit http://www.xerox.com/citizenship. For more information, visit http://news.xerox.co.uk or http://www.realbusiness.com. 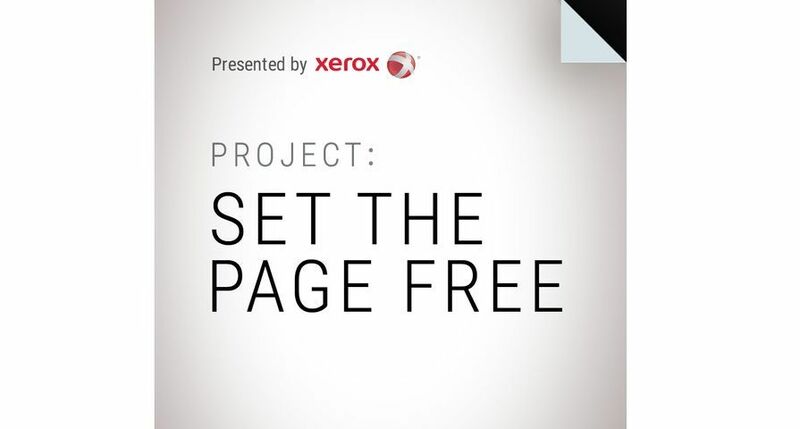 For investor information, visit http://www.xerox.com/investor. XEROX®, XEROX and Design® and Nuvera® are trademarks of Xerox in the United States and/or other countries.